There’s a new director on the Quantis team! Barbara Spiegel will lead our dynamic group of sustainability experts based in Zürich. 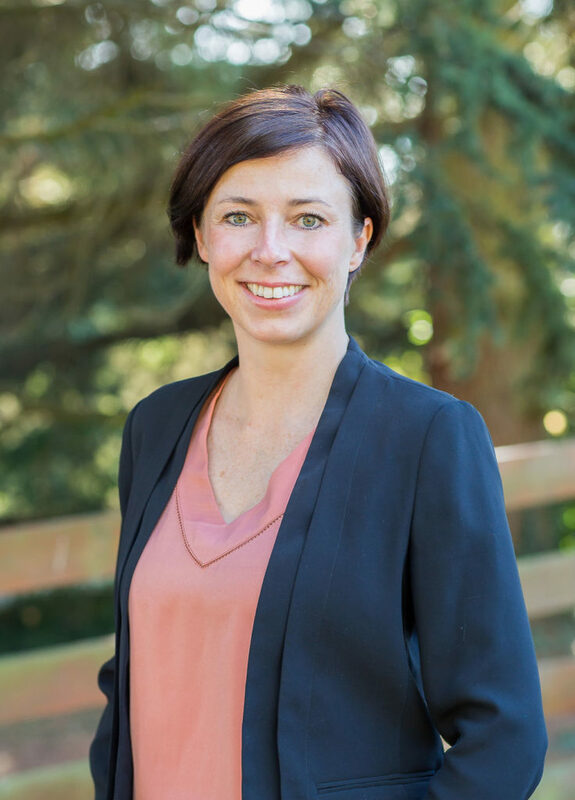 Barbara has significant experience in change management and corporate sustainability, and she will play a key role in growing our sustainability strategy work. With her expertise in sustainable finance, Barbara will also add great value to Quantis’ growing contribution in this space. Barbara joins Quantis from WWF where she was Senior Advisor, Sustainable Finance. She has also held various roles at Zürich Insurance Group and worked in organizational transformation at Accenture in both Washington, DC and in Zürich. Learn more in the press release. The Zürich team is made up of experts in both the science of sustainability and its application in business. The team has been growing rapidly over the past year and is poised to continue on the same trajectory. Barbara’s skilled in co-created metrics-based solutions adapted to the market needs here in Zürich, and this makes her uniquely suited to lead this team to even greater success. “I’m thrilled to welcome Barbara to the Quantis family. […] Barbara will be pivotal for Quantis’ mission of guiding clients in their transformation to a truly sustainable business model, which includes science-based goal setting, stakeholder engagement, organizational change, and sustainability communications. There is much to be done on our journey and Barbara is the perfect fit for the role,” Quantis CEO Emmanuelle Aoustin explains. The entire Quantis group is delighted to welcome Barbara and we are delighted to have her leading our Zürich team!